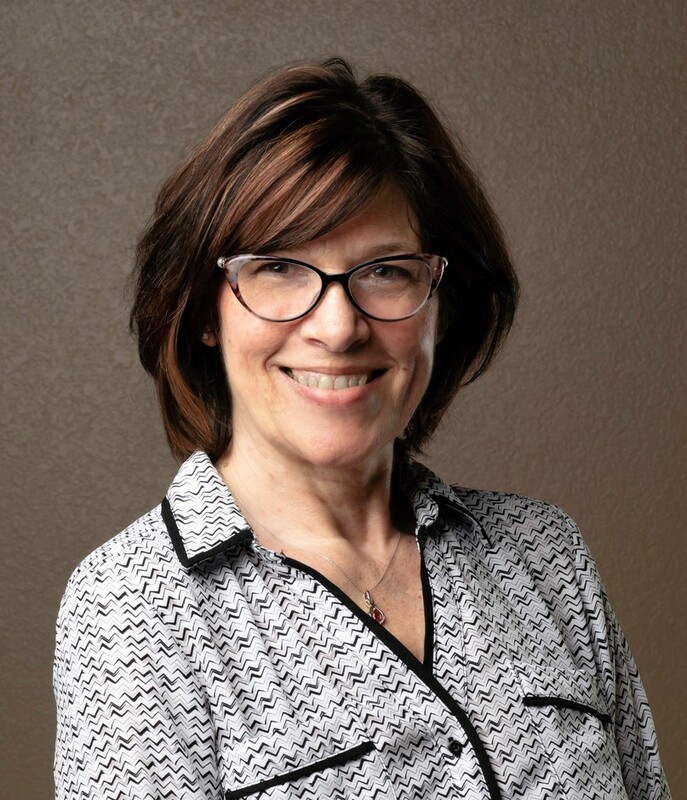 Susan Draffen has been a legal assistant for 32 years, having worked on numerous cases involving insurance litigation, class actions, personal injury, construction defect, family law, social security disability, workers’ compensation, bankruptcy, real estate, and collection law. Before joining Call & Gentry Law Group as one of the firm's very first legal assistants, she spent her entire career as a legal assistant with a well known Jefferson City Law firm. Susan was born and raised in California, Missouri. She and her husband Daniel moved to Jefferson City in 2003. Daniel is employed as a Quality Control Inspector with DeLong’s, Inc. They have six children and seven grandchildren, and enjoy spending time at home with family. Susan and Daniel are also licensed foster parents with the State of Missouri. Susan thoroughly enjoys serving as an accredited mentor with Missouri Valley Big Brothers, Big Sisters as well! https://www.mvbbbs.org/.